So how effective is your form? What are the most active fields? How many visits and hits did you get on your form? Is your form incredibly boring? 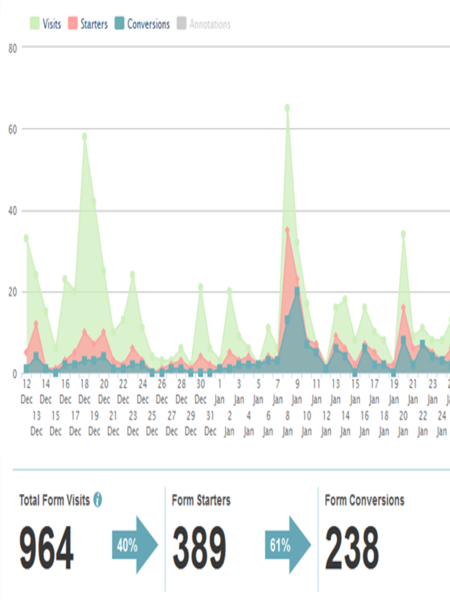 How long did it take the last visitor to fill out your form? Very pertinent questions, aren't they? Now you can get answers to these questions with Formisimo and Jotform using the Formisimo Analytics Widget. 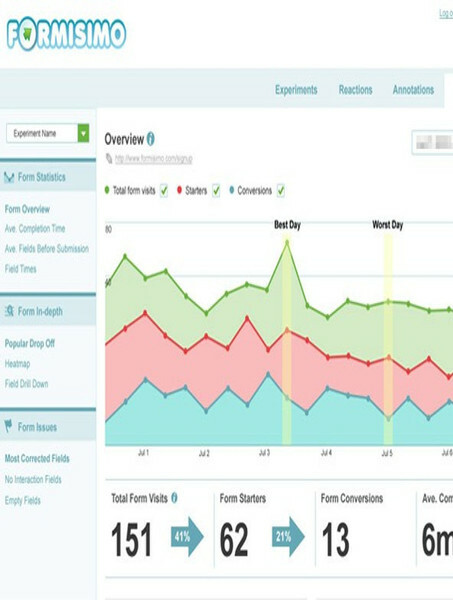 Formisimo is form analytics suite that allows you to see beyond your form - answering questions like how effective is your form, how long your visitors took to fill it out, which fields present the most problems, percentage responses among other features. Formisimo requires that you embed a tracking script on your form to get you this wealth of information - and now you can do that with Jotform! Even better, its as simple as A-B-C to get your form-tracking started with Formisimo: No complicated source-code editing, Just click on the "Get Now" button to add the tracking script to your form.